Established in 1994 by producer, writer, director John Hughes, Early Works makes drama and documentary for cinema, television and on-line. Our collection includes works on Australian art, politics and history. 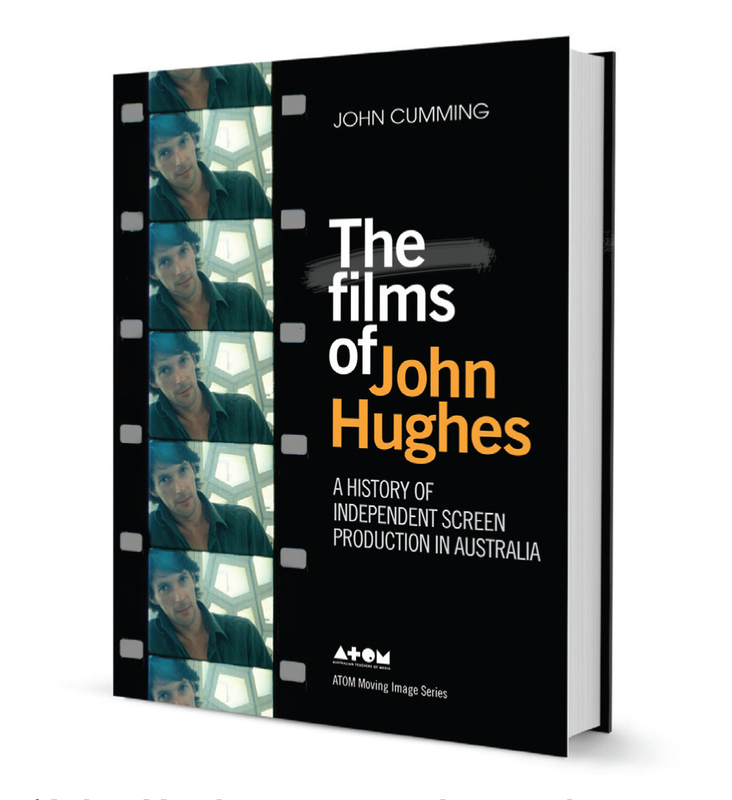 Australian labor history, Native Title and Indigenous rights feature in the collection, along with a number of works on radical Australian film. This site includes clips and stills from the films, and reviews and documents in ‘stacks’. DVDs for private use, library, school or university sales can be purchased from Contemporary Art Films though links here to individual films. 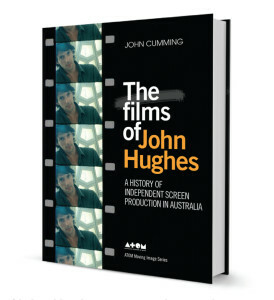 John Hughes was elected as a Fellow of the Australian Academy of the Humanities in 2016, appointed an Honorary Fellow with the Faculty of VCA & MCM, University of Melbourne in 2013 and Adjunct Professor (Media), School of Media and Communication, College of Design and Social Context, RMIT University, 2014. Currently with University of Canberra as ARC Research Associate on a project examining ‘utilitarian’ film in Australia (1945-1980). In May 2016 a Lifetime Membership Award was conferred by the Australian Directors Guild. Early Works supports the Australian Writer’s Guild, the Australian Directors Guild and the Documentary Australia Foundation.